With 64% of NZ households being home to at least one pet*, Kiwis have more domesticated animals than almost anywhere in the world! 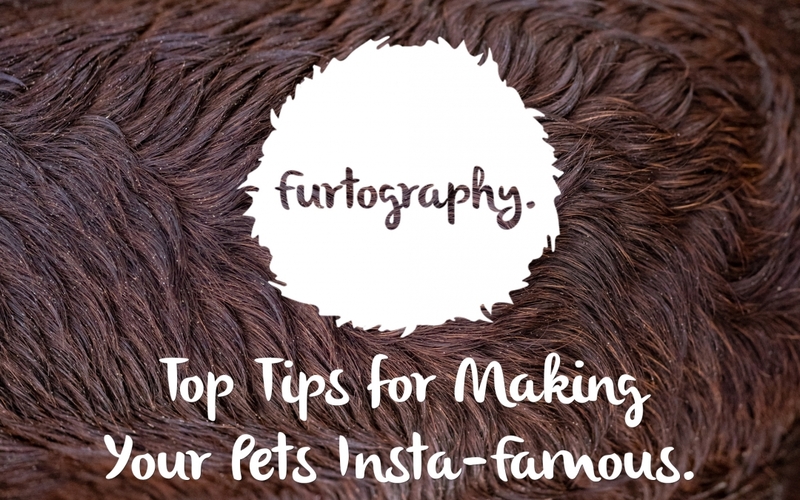 With that many furry companions, it’s unsurprising to see the rising popularity of Instagram accounts made specifically for our little friends. 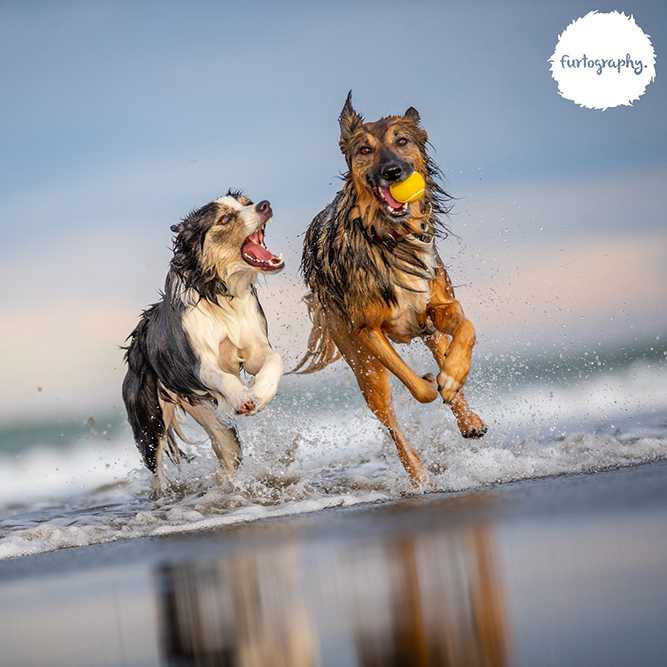 If you’re looking to jump on the latest social bandwagon, pet photographer Craig Bullock – animal obsessor, Fujifilm X-Photographer and New Zealand portrait photographer of the year, has shared a few industry secrets to help you capture those gram-worthy shots. Grab a lead, treats (a MUST for stubborn cats! ), toys, and a camera that’s easy to manoeuvre and light enough to keep up with a playful puppy if you need to run around (I recommend this one). 2. Remember to have some fun! Playing with your loyal pet first will burn off some excess energy and build up trust – plus it will put you both in a good mood while you’re at it. 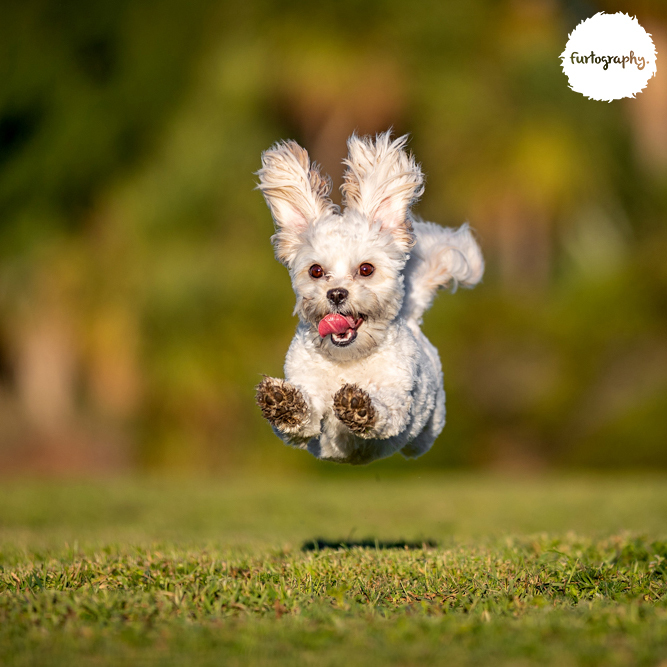 We’re talking between a 2000th and 4000th of a second to really freeze the motion of your playful pal. To do this, frame your portrait by getting low and meeting the eye level of your little (or large) critter. 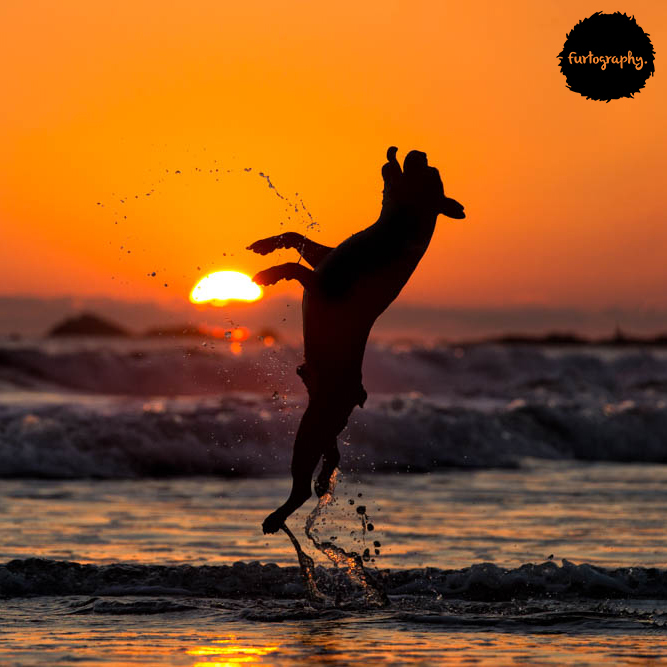 Once you’ve gained some confidence shooting around the house, head outdoors to the beach for some splashy, happy fun (make sure you have a weather sealed camera). 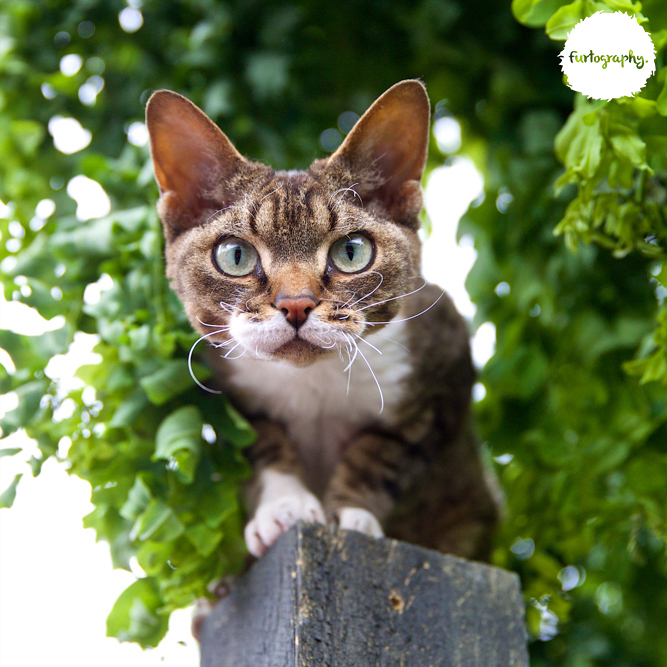 Alternatively, set up camp in the backyard and capture your cat as it stalks through its own domestic jungle. This gives you the chance to get some great action shots. 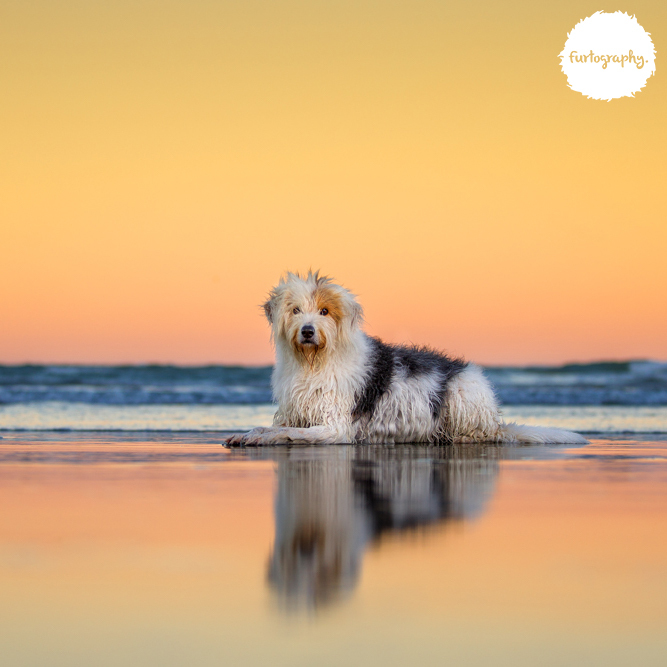 Place your fur-baby between yourself and the golden-hour sun for a glowing halo effect. Or you can keep the sun behind you for sun-dappled faces, as well as shiny eyes and noses. 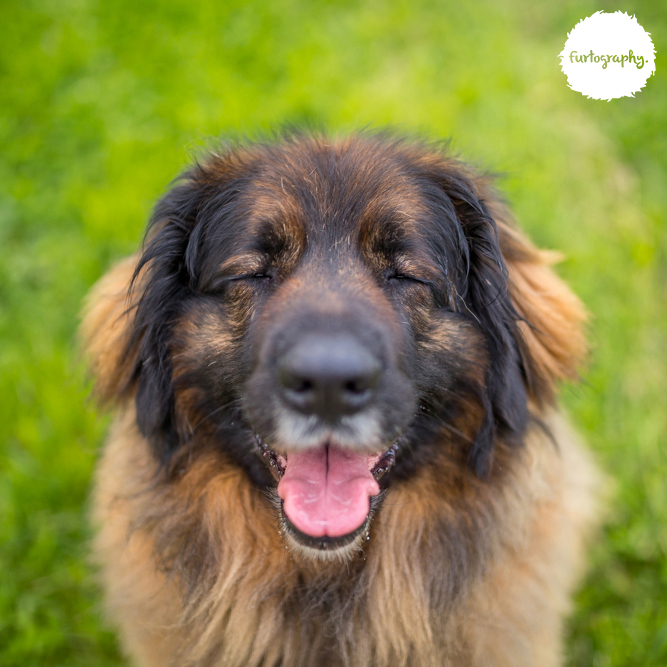 Pets are often a little sceptical of the lens pointed at them. 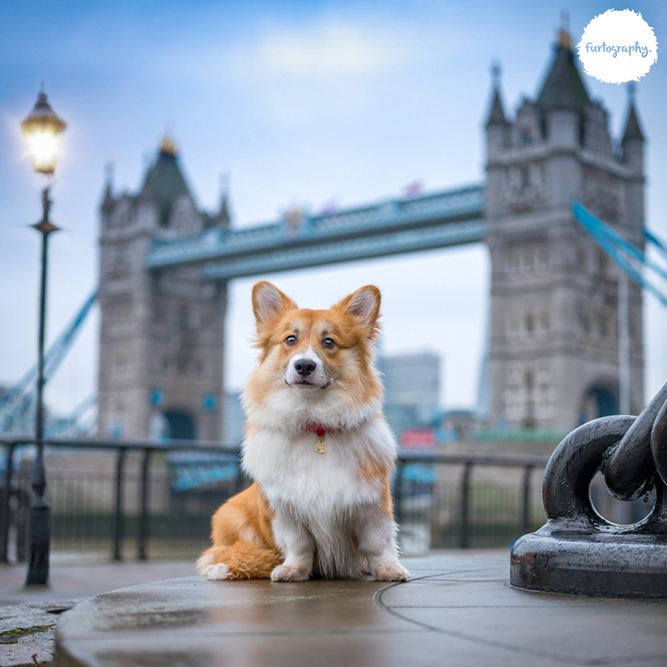 Try holding their favourite toy near your camera to get them looking right at you for the perfect portrait. It’s the most important tip. Don’t forget, stars aren’t born overnight. *Companion Animals New Zealand 2016 report. See the original article on Newshub.